The Platt Park neighborhood is what happens when you take a charming little town and drop it into the middle of a city. If you are looking for a centrally located place to live that has wonderful turn-of-the-century character, top-notch restaurants and shops that are a short stroll from your door-step then you have found your home. Located just minutes from downtown Denver, it is difficult to find a more convenient location anywhere. Hop on I-25, which runs along the northern edge of the neighborhood to get to either downtown or the Tech Center. Headed to the mountains? Then the 6th Ave freeway is just a couple minutes away. 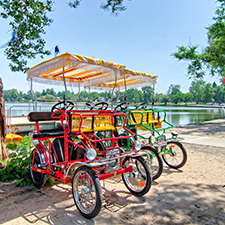 Ditch the car and take the light rail, which has three stops around the Platt Park neighborhood or jump on your bike and catch the Platte River trail that connects to a vast bike trail network in Denver. Don’t feel like cooking tonight? 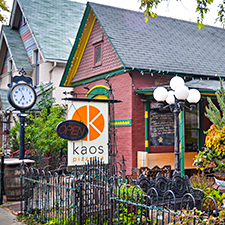 The Platt Park neighborhood is known as one of Denver’s restaurant hotspots with more than a dozen culinary gems perfectly situated along Old South Pearl Street, which cuts right through the middle of the neighborhood. Restaurants range from the ultra-trendy Sushi Den to everybody’s favorite Park Burger. Additionally Platt Park is now home to four (and counting) microbrew tap rooms, five hangout friendly coffee shops, a host of small independently own stores and so much more. None of that would be complete without the wonderful tree lined streets that are filled with charming homes, the majority of which were built between 1900 and 1925. The classic American bungalow is the most common style in the neighborhood. 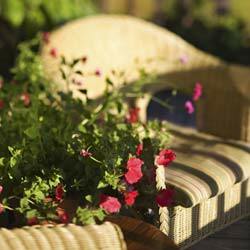 The majority of these homes have been wonderfully maintained and updated, some to dazzling levels over the years. Dotted amongst the older homes is the occasional new construction property, which has added to the great diversity of the neighborhood. 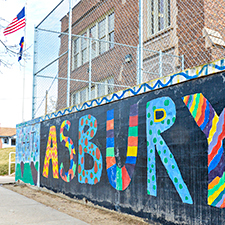 Platt Park has active neighborhood and merchant organizations. Visit their websites at www.3pa.org or www.southpearlstreet.com. 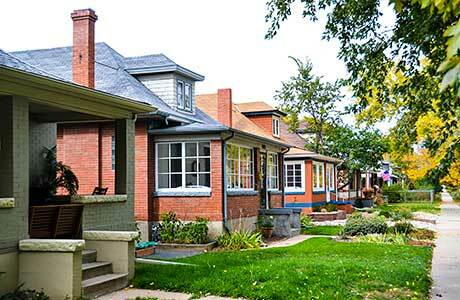 Platt Park has been one of Denver’s hottest neighborhoods to live in for the past 15 years. As the graph below shows, home values have relentlessly climbed with no let up in sight. Even during the recession from 2008 to 2012, where practically everywhere else in the nation home values plunged, Platt Park values actually rose 10%. From the investment side of home buying I can’t think of a better place to call home.  So if all this makes sense and you are ready to make the Platt Park neighborhood the place for your next home or if you are already a homeowner and the time has come to sell contact us. Click here to visit the Platt Park blog!